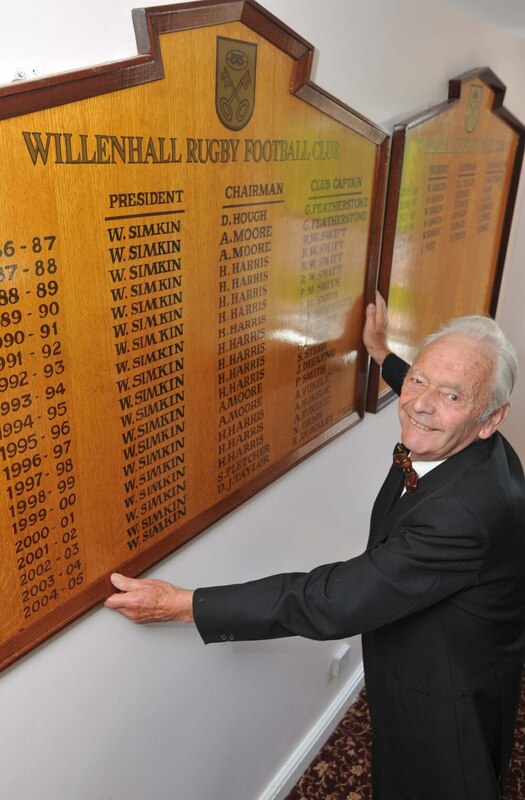 One of the founding fathers of Willenhall Rugby Club has passed away at the ripe old age of 93. Bill Simkin at Willenhall Rugby Club. Bill Simkin was President for 27 years after first getting involved with the club in 1966 when he sold them a piece of land in Essington to play on. That land on Bognop Road is still Willenhall’s home to this day, and his legacy at the club lives on in more ways than one. Not only is his grandson Will now president of the club, but the lounge inside the club house is knows as the Simkin Lounge in memory of him. Elvin Pugh, who succeeded Simkin as President, paid tribute to him. “He sold us a ground at a reasonable rate, and supported us a lot,” said Pugh, 83. “He lent us a tractor in the early days. “We’d been going about four years when we got to know Bill. Not only was he president but he was a very big personal friend. Simkin had been ill for some time, but returned home from hospital two weeks ago before fading away around 2am on Monday morning. 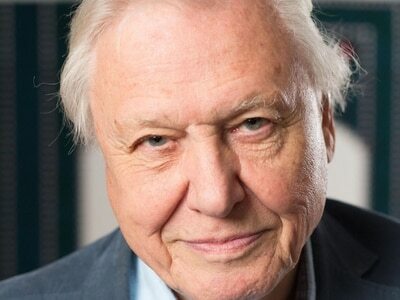 He also owned Essington Fruit Farm, which is now run by his son Richard.